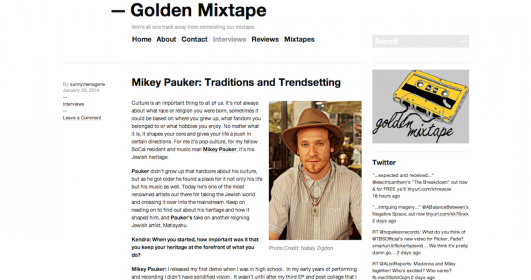 I have been featured in Planet Stereo. “With all that travel, one would think that Mikey would be “dead on his feet,” but he’s quick to expel that thought. “That’s one of my favorite things about touring; being fully self-expressed, and knowing that I have the opportunity of sharing what I love with communities all over the world. People-watching is also a fun activity,” he admits. “It’s amazing meeting local people and having a “locals only” perspective of the places I visit. I also love testing out new material live, and performing “Miracle Of You,” live.” Enjoy! 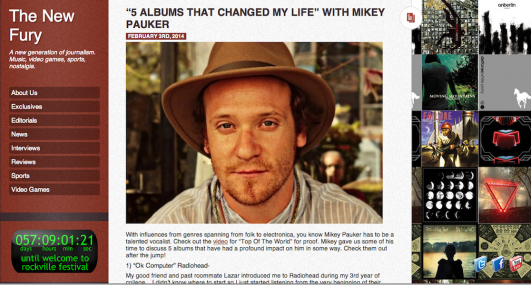 Mikey Pauker’s Shalom Alecheim is Featured ON KROQ 106.7 FM!!!!!! This is truly unbelievable to be reviewed by the world famous KROQ. They have featured by Shalom Alecheim on mainstream radio!!! I think this is the first time in history that a religious Jewish song in hebrew has been played on the number one rock music station in the world!! !Today We Made history!!! I loved being able to share my story in a new way during this interview. 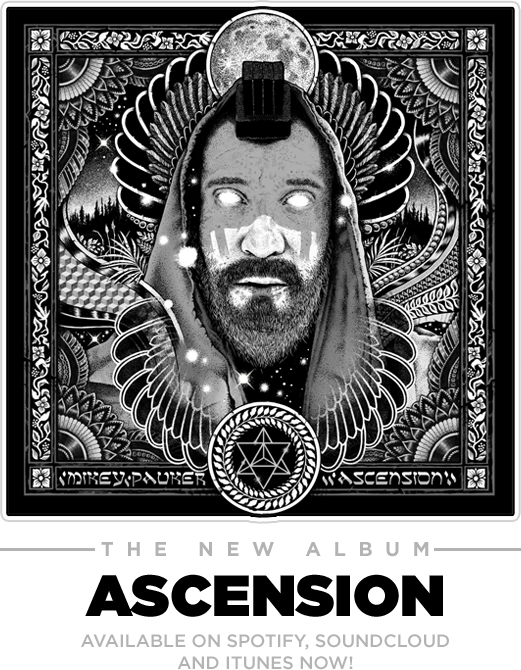 Kendra (which is also the name of my first acoustic guitar) asked me ” In recent years Matisyahu really shined the light on the whole Jewish crossover, and you’ve gotten to share the bill with him before. How do you compare and differentiate with him?” Well I was able to get really authentic here. Many people have described me as the next Matisyahu. I’m honored, however we have two very different journey’s and missions. Read up and comment on the article. It’s always exciting to share my major influences with the world. These artists have helped shaped my exciting journey. Have you heard all of these five albums? Mikey Featured In Cool Try!!! 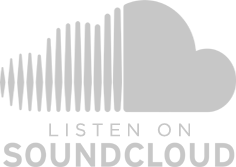 I give a nice shout out to three artists that you should be on the look out for. Jump in! In this feature I talk about my experiences performing with The Local Natives, Matisyahu and The Stone Foxes.. 3 very diverse groups. Take a look!!! 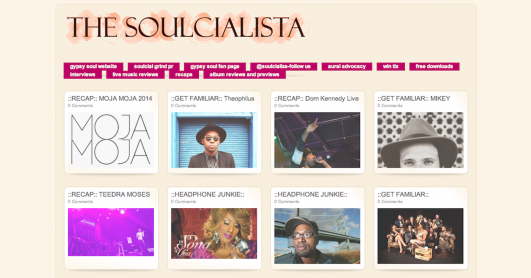 Mikey’s “Colorful” Feature In Soulcialista!!! It was a blessing to sit down with Daniel Harris from The Soulcialista sharing my journey. Out of all the press I have received, this journalist really knows how to capture a story. What are your thoughts? 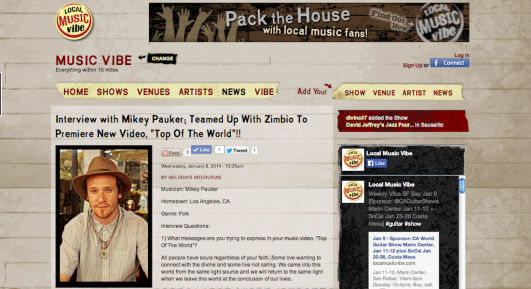 Mikey Pauker Is Featured in OC Jewish Life!! 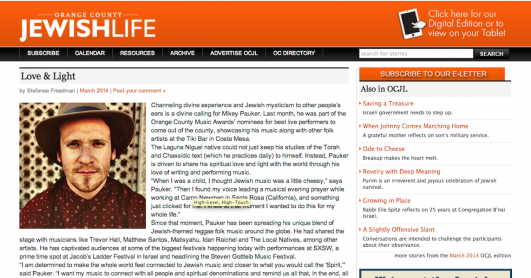 After years of touring, songwriting and frankly a ton of hard work I have been featured in the OC Jewish Life. Musicians like Debbie Friedman, Craig Taubman, Jeff Klepper, Dan Nichols and Rick Recht are among the artists who have received features. I am beyond humbled and excited to be in this world class cohort. This is a homecoming present for me. Hey there mates! I’m eating a nice brunch and enjoying the beautiful northern california like weather here in beautiful Brighton, UK!I was just informed that my interview with Local Music Vibe just went live. I really wanted to set things straight with my new music video, “Top Of The World.” Take a look at the interview here and see what are create vision is. It may flip you upside down. I am beyond flattered that my new music video “Top Of The World” has been rated in the top 5 Music Videos of 2013 in The New York Blueprint!!! 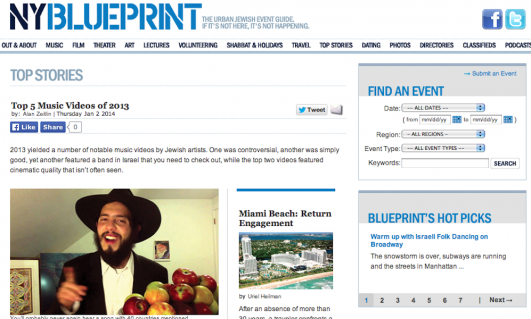 We are rated #2 right behind Moshav’s “World On Fire feat. Matisyahu.” The funny thing is BANCS media aka director Danny Knust and producer Erez Diwon Safar took home the winning for both 1 & 2!!! In third place was Shtar, 4th was Soulfarm and 5th was goof friend Ari Lesser. It is such an honor to be included in this cohort of artists. Thanks to all who have been watching the video. Please do continue sharing it with your entire community. I am inspired by the possibility of you sharing our creation!!! Thank you.